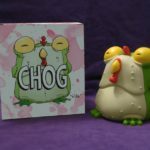 We’ve loved working on the “CHEW” line of collectibles ever since we first launched the now-sold out pink vinyl Chogs in 2012. 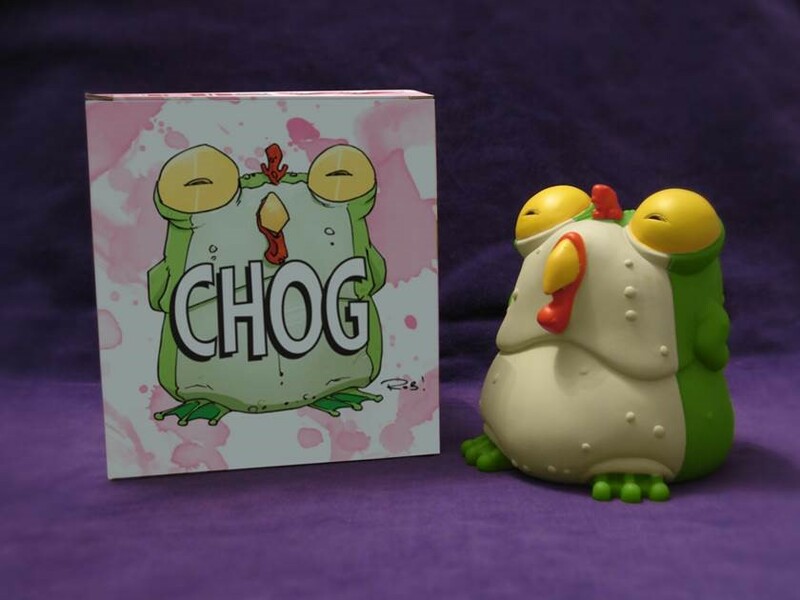 In 2013, we made an SDCC-exclusive glow-in-the-dark version of the vinyl Chog, which sold out lightning fast. 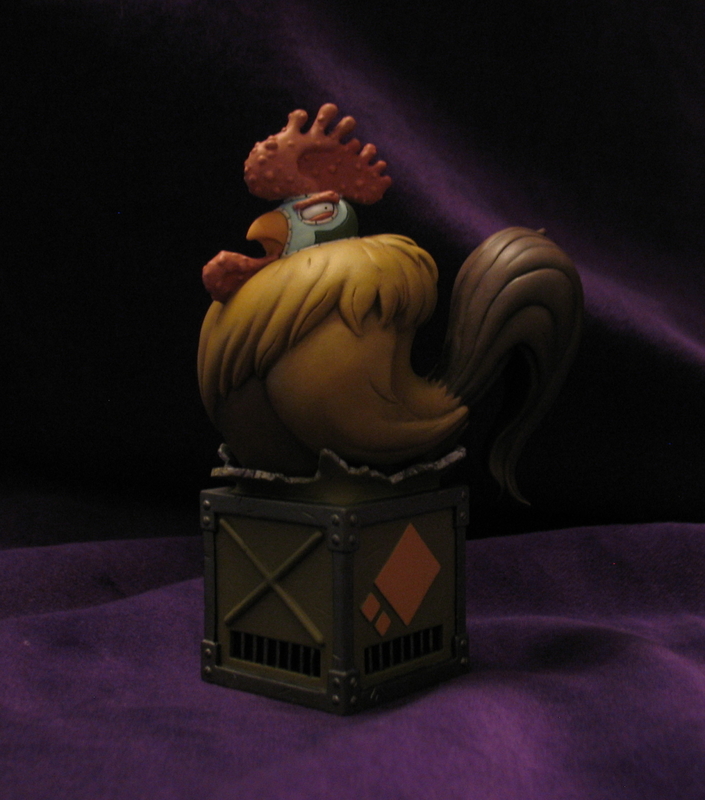 And we expanded the Chewniverse in 2014 when the studio made a now-sold out bust of the most beloved badass rooster ever, Poyo! Notice a pattern? Fans can’t get enough of this Harvey- and Eisner-winning series, and neither can we. 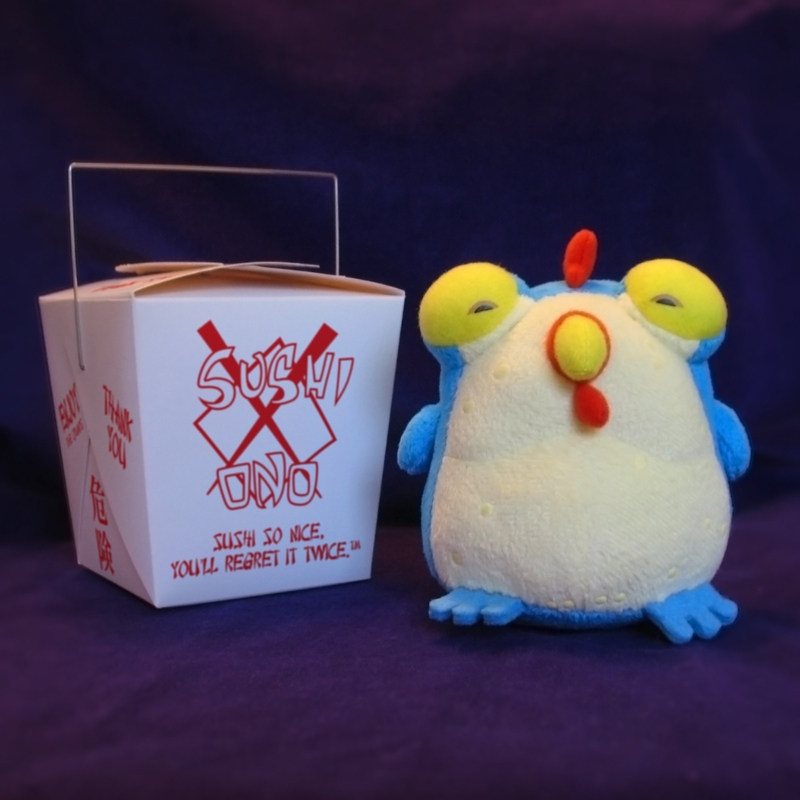 Written by John Layman and illustrated by Rob Guillory, “CHEW” follows FDA Agent Tony Chu, who can learn something’s (or someone’s) entire history just by taking a bite of it (them! 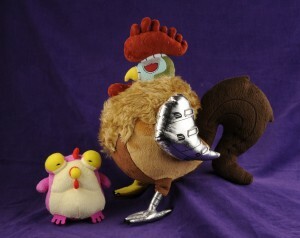 ), as he investigates a worldwide chicken pandemic, avenges his sister and sets out to kill a “vampire”! The book is full of great humor, strange food-related powers and one of the toughest, craziest birds in the world. 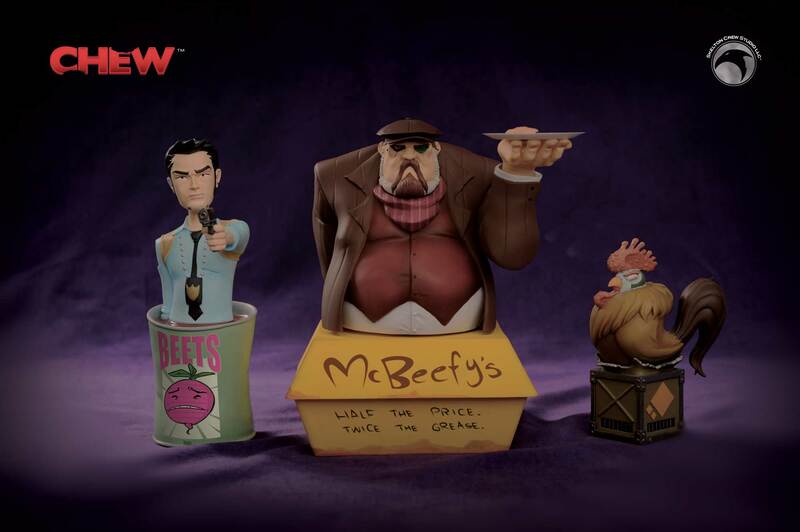 • And, you’ll probably recognize our handiwork in the tiny vinyl Chog replicas that players use as currency in the new “CHEW” tabletop game from IDW. 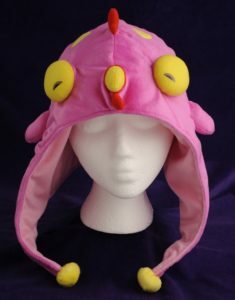 • New limited edition Fricken Chog hats designed by Rob Guillory! Warm, cuddly, as amazing as you’d imagine wearing a Chog on your head would be. • And, finally, the Fatman himself: The new Mason Savoy mini-bust picked by fan vote! 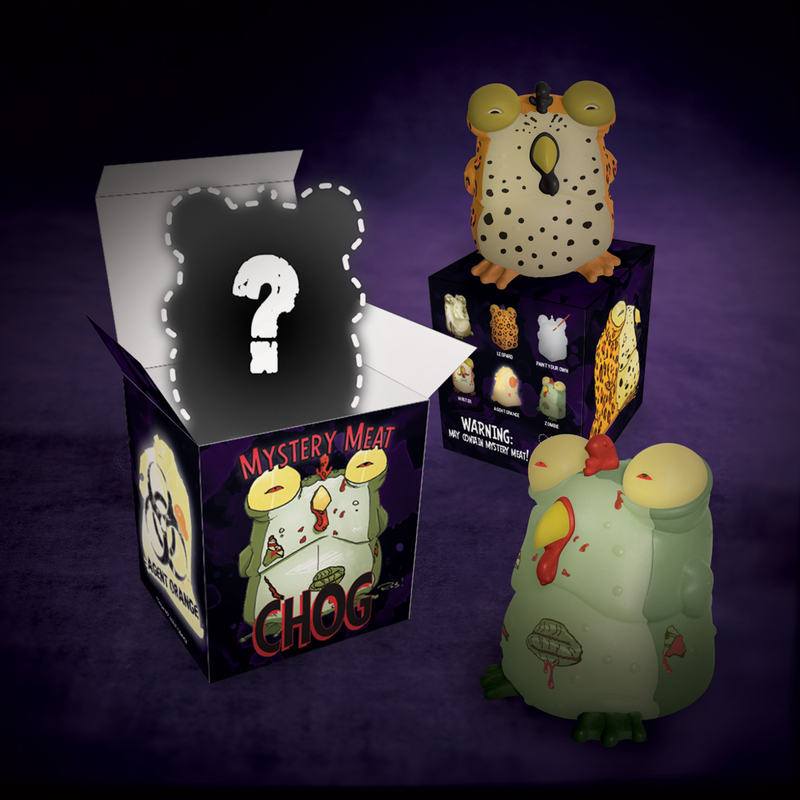 In 2017, we made an adorably weird glow in the dark Chog enamel pin, and we’re super excited about the release of the upcoming Secret Agent Poyo mini-bust. Check him out with all his cybernetic implants — as if he needed to be more badass. We’ve had so much fun in the CHEWniverse. 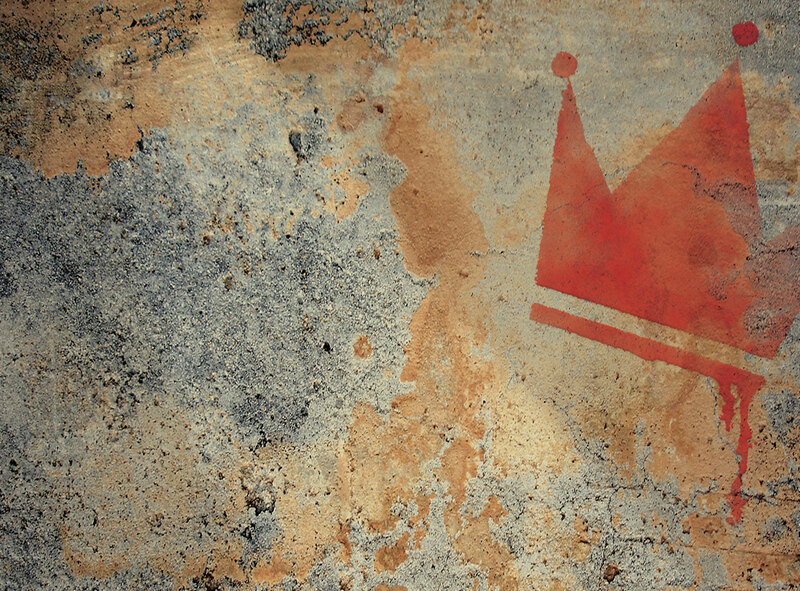 There’s good times ahead, so keep checking back for updates!